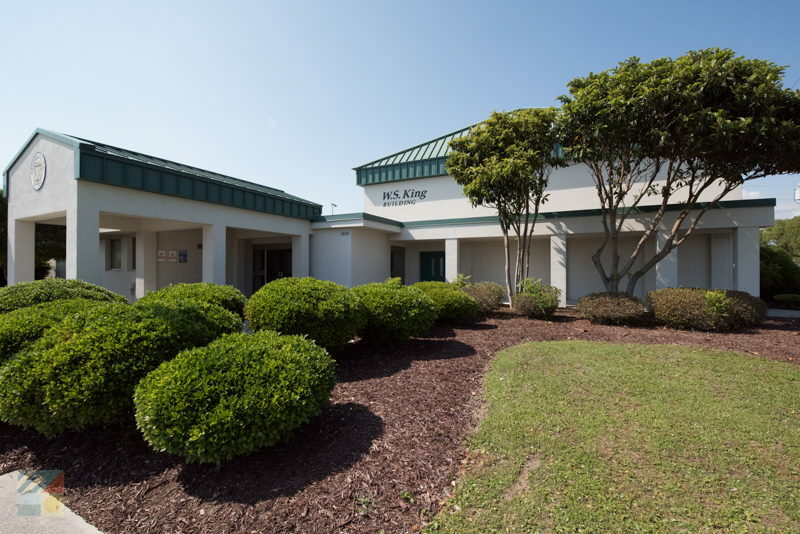 Visitors and locals of all ages can find miles of fun at the Morehead City Recreation Center. 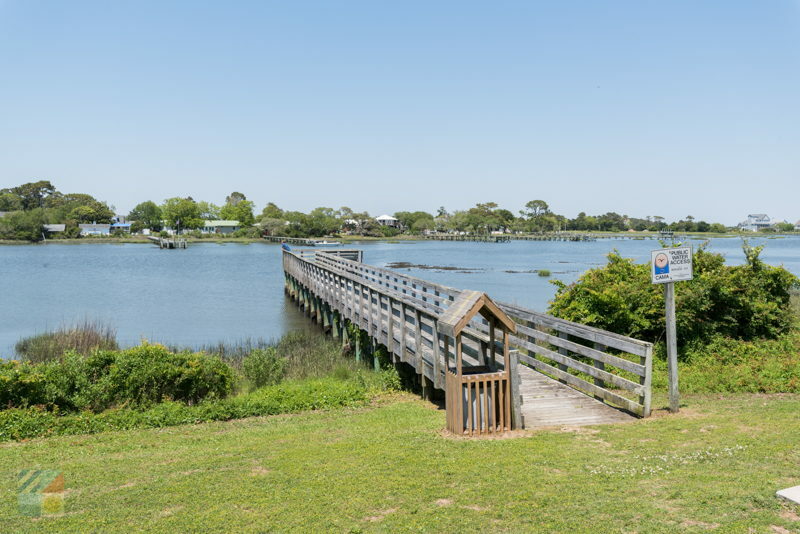 This complex of activities and attractions in the heart of town features ample ways to have a ball while experiencing everything the town of Morehead City has to offer for active vacationers. 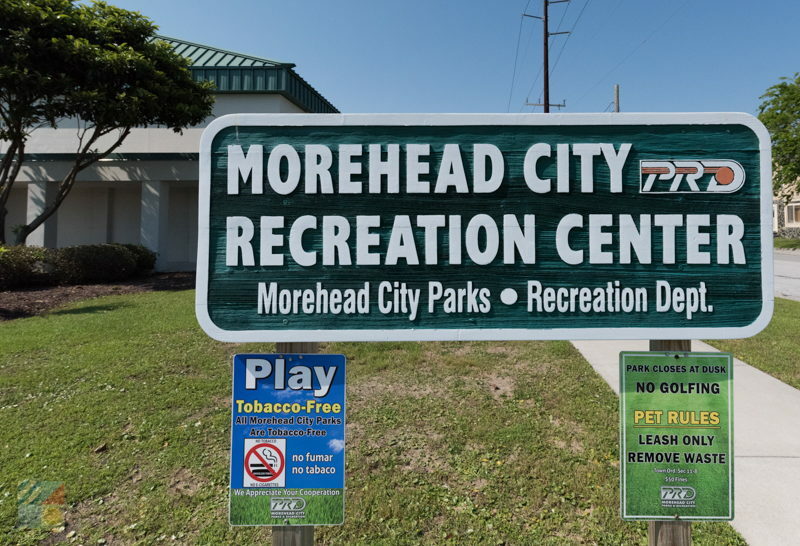 The complex is the home base of the Morehead City Parks and Recreation Department, and it features both indoor and outdoor facilities. Inside, visitors will find an exercise classroom where regular fitness classes are held, an art classroom, a spacious gymnasium, and meeting rooms for community events. 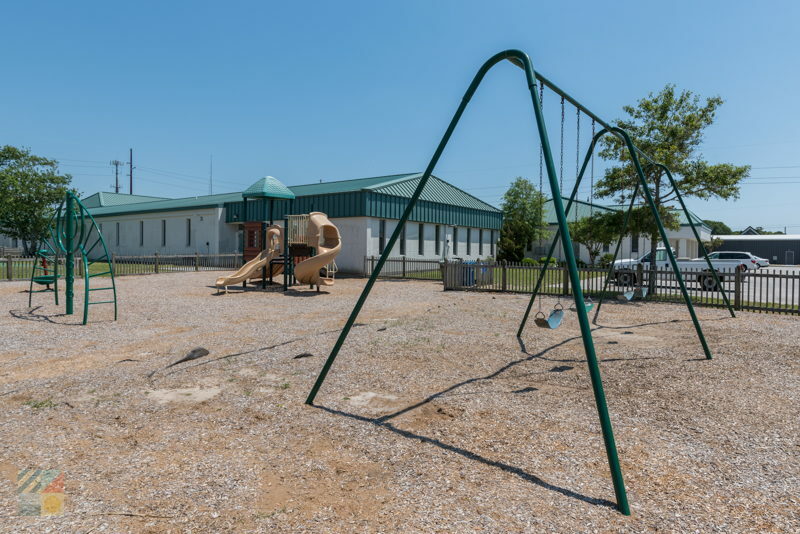 The exterior of the site features an outdoor basketball court, a football / multi-purpose field with lights, a picnic shelter, and a playground for young visitors. In addition, a small pier is located on-site which borders the Calico Creek and which is a popular and secluded fishing or sightseeing destination. Regular classes of all varieties are held at the Morehead City Recreation Center, and both locals and visitors are welcome to sign up for an activity and join in the fun. 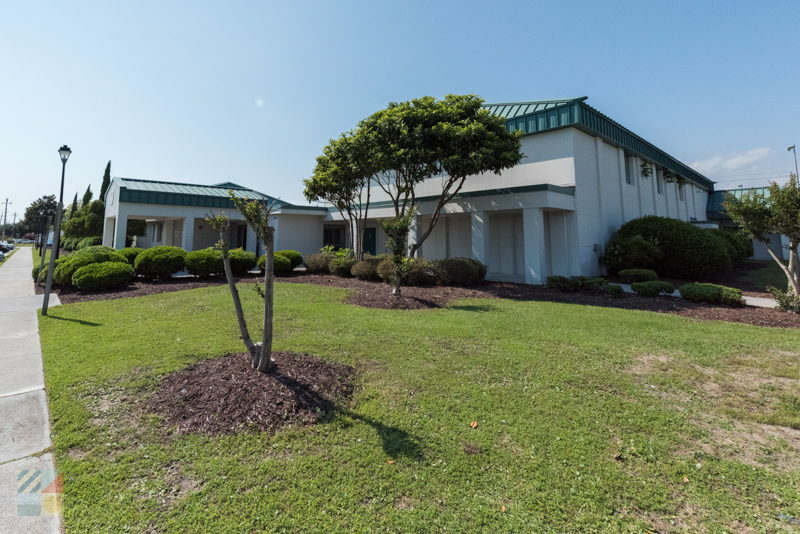 With so many ways to stay entertained, the Morehead City Recreation Center is a great destination for budget-friendly and easy-going summertime fun.